Food means a lot of different things to different people, but most of us can think of at least one time when a meal has been a source of joy and inspiration, brought a community together, or changed the way they felt and functioned for the better. 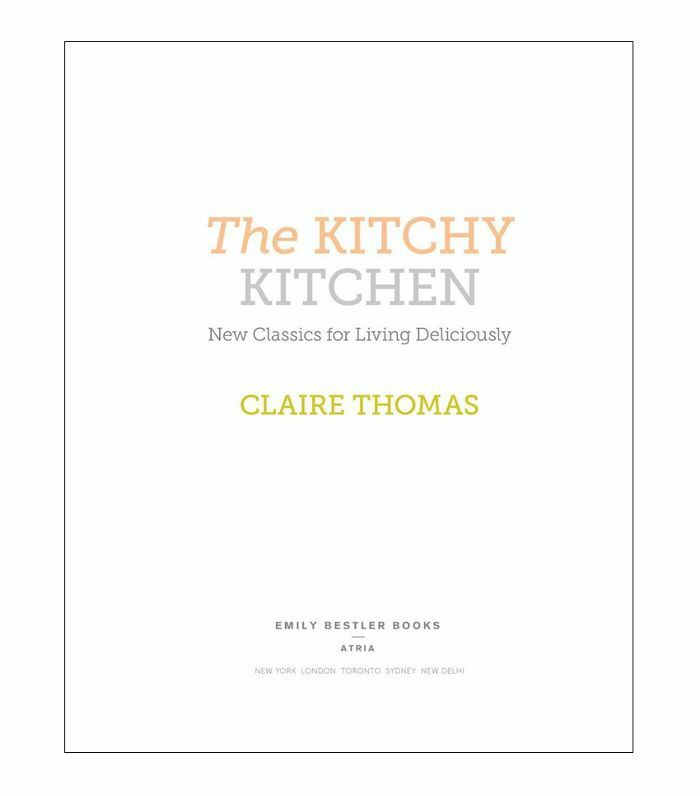 This is especially true for people like Claire Thomas of the Kitchy Kitchen, whose career revolves around food. So when we had the opportunity to sit down and chat with Thomas, we were excited to pick her brain about what she’s learned in the kitchen at work that has also come in handy at home as a wife, mom, and pet owner. Despite her success as a talented chef and influencer, she appreciates an indulgent meal out and, like the rest of us, she knows what it’s like to have a near-empty fridge during a busy week. Read on to learn about the easy dishes she makes when she only has 20 minutes, take note of her favorite L.A. restaurants, hear about the fad diets she’ll never try again, and how she manages she keep her family—pets included—well fed with plenty of variety in their diets. What are some of the ingredients you always have in your kitchen to make a meal in a pinch? My brother makes fun of me because every time he comes over to my house he says, “There are no snacks.” He’s not wrong… My kitchen is just filled with ingredients, so I always have the stuff to throw together a last-minute meal but not necessarily things that are ready to go straight out of the bag. So I have the essentials—the building blocks of making something really delicious—like butter, fresh herbs from the garden, and that kind of stuff. I literally have nothing in the fridge except for leftover vegetables for pasta. I make a really quick and delicious pasta recipe for my son and I for dinner, and it’ll only take me five minutes because it’s just basically thrown in from my pantry. Opposite of my situation… I feel like I only ever have snacks. Has your diet changed at all throughout depending on your lifestyle? Is it different now that you have a family? It’s definitely changed. Because I work in food, everyone thinks I’m going to have time to put together these really elaborate meals. You know, I’m a foodie, so I’m probably simmering my own broth for six hours at a time… But the truth is that I need to have stuff ready in 20 minutes, and having a kid really makes that apparent. So now I’m even more about food that’s very fast to put together. It’s about having these core recipes that I can then add something to really easy and also ensures I don’t get too bored with the food. I’ve noticed that with my whole family, even including my pets. After making my thousandth bowl of pasta, I’ll try to find innovative ways to make them different. I realize that if I’m kind of bored, my cat Mochi and dog Buster are too since it’s the same thing every single day. They need a diet that is emotionally satisfying. It’s funny to think about, but cats and dogs have really only been domesticated recently. They used to have all kinds of things in their diet, and now they eat one thing. So adding variety their life is nice. It improves my experience, so I have to imagine it improves theirs too. Fancy Feast created these really nice filets, so I place them on top of the food. It adds a little bit of variety to Mochi’s diet, and I can very much relate to it. I’m even like that when I eat out or order in. I have cuisines on rotation, so If I eat pad thai one night, I need to have something with a completely different flavor profile the following night, like nachos or sushi. Yes, totally. And if you open up your fridge and you have all the same leftovers, it’s nice to be able to mix it up with ingredients you already have. I always try to cook, but honestly, there are so many times I end up getting takeout. I’m definitely dedicated to variety in my delivery as well. We’re so lucky to live in Los Angeles where there’s so much amazing food so delivery is actually a great option. Do you have a favorite restaurant in L.A.? Oh my gosh, there are so many. It depends on what my mood is, and my husband is actually way more up on what’s hot. I have five places that I’m obsessed with and go all the time. 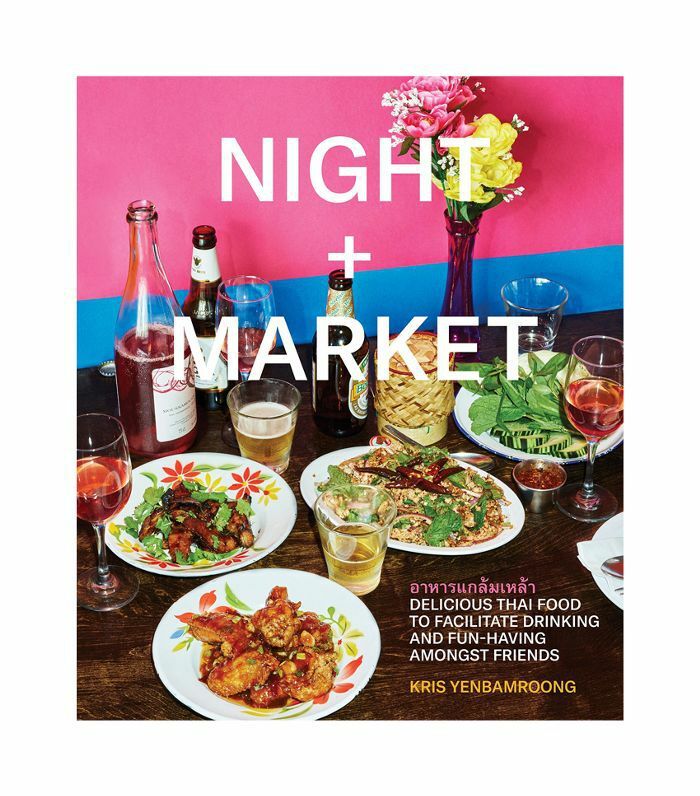 Night + Market is my favorite for Thai food. The crispy rice salad is fantastic. It’s very special and absolutely amazing. I’ve never been to another Thai restaurant that has the same items they have, and the chef Chris has a really fun outlook. It feels very family-friendly and celebratory. I also love Jason Neroni, who owns The Rose rose and makes some of the best pasta in L.A.
There’s this place at the Country Mart called Reddi Chick that I’ve gone to since I was 3, and it’s been there since the ’70s. There’s no reason why it should be good—it’s refried French fries. There’s also Lawry’s, a rotisserie chicken place, and it is my favorite thing because of that nostalgia from childhood. It brings back memories. Have you tried any fad diets that just really didn’t work for you? Well, I’m an L.A. girl, born and raised. So things like juicing and detoxing have intersected my life. And I tried them for like six hours before I just couldn’t anymore. I have zero commitment when it comes to diets like that because my world is food—I’m surrounded by it. I have to be constantly engaging with it, tasting it, making it—all of that. So for me, having to stick to a diet that’s a big lifestyle change is really hard. On the flip side, are there any diets that did work for you? 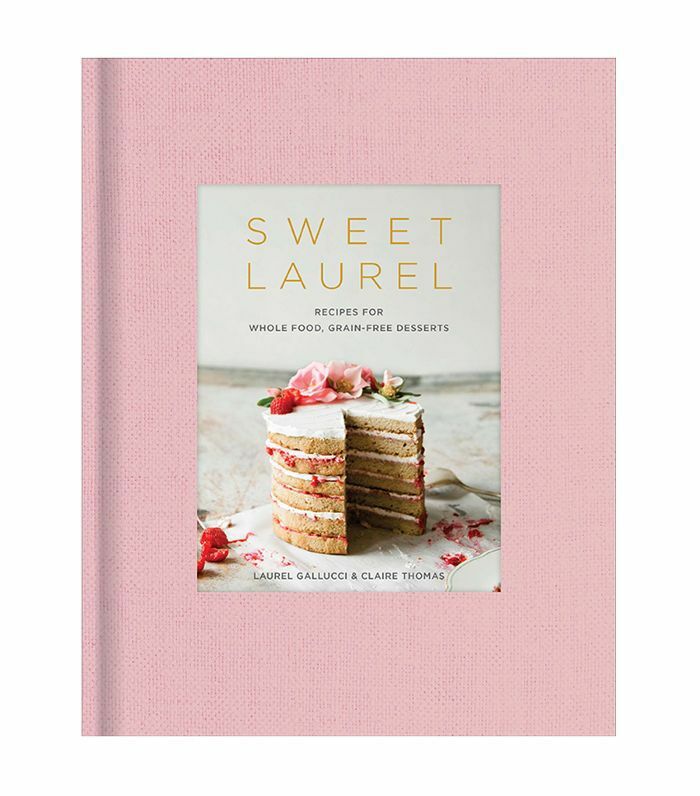 My friend Laurel had an [autoimmune disorder] and had to completely change her diet, so we started Sweet Laurel together. It really opened up my world to what kind of ingredients you can and can’t cook with and ingredients you can create amazing [grain-free] desserts with. In terms of the paleo diet and the keto diet, I’m just as excited about all the variety you can have within those parameters]. It’s about making sure I feel my healthiest, but I don’t do well if I have to stick to a diet really specially. Food fills an emotional place as well. Who is your dream chef to cook a meal with? It’s funny, the chefs that I really love—the ones whose books I always read and want to know what their perspective is on food—tend to be crotchety old men. So in terms of actually enjoying my time with someone, it’d be Nigella Lawson. I could listen to her talk forever. Her voice is beautiful, she’s so incredibly intelligent and well spoken and has an amazing cultural understanding of food. Before she was a personality on TV, she was a journalist, so she’s an excellent writer. If you’re cooking with someone you want to open a bottle of wine and listen to some music. You don’t want to feel like Oh god, I’m going to embarrass myself because of my knife skills. I feel like I’d have a great time hanging out with her. And if you could grab cocktails with anyone dead or alive who would it be? MFK Fisher. She’s my favorite food writer. She has this amazing assertive wit, and she’s probably my absolute favorite figure from the 20th century. She has an astonishing persona, and I feel like I’d have a great time with her. Plus, I know she loves dry vermouth cocktails, and I do as well, so I think we’d get along really well. Start Cooking Some of Her Favorite Recipes.. Subscribe to our newsletter for more expert tips and inspiration like this.